Teacher confession: I would not describe myself as the best at incorporating technology into my intervention lessons. 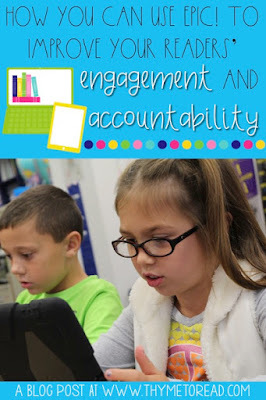 Do my students use their iPads? YES! 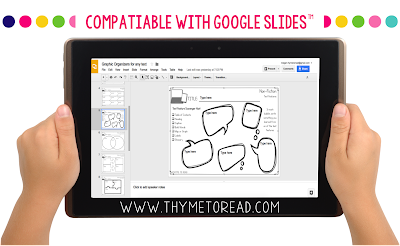 I have a few drawing apps that my students can use to build words (rather than using magnets). I have downloaded several games they can use to review skills while I am conducting assessments. But to me, that is not making adequate use of the technology. I want my students learning about the information that is available to them, and how to interact with the technological world they are growing up in. 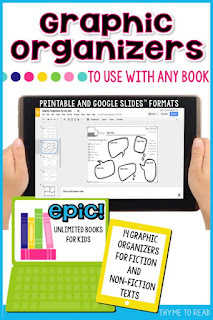 Finally, back in December, I was introduced to EPIC!, a digital library that offers countless texts for young readers. It is currently a FREE app (for educators) that allows your students to have access to high-quality, diverse texts that meets the interests of all my students. EPIC! can be set up from a smart device, or your computer. I actually think setting up the accounts and monitoring your students is easier from a computer. But when your students are searching and reading, the iPad version is more user friendly. To create an account, you just need to give some basic information about your school and use a school/educational email. On your teacher dashboard, you can create separate student accounts. On the student end, (which I will explain in just a minute) students can take a survey to help customize their library. I strongly recommend you take advantage of the separate student accounts. Even if you plan to only use EPIC! to select titles for a guided reading groups, whole class read alouds (projected on a SmartBoard) or supplementary content material, these student accounts will come in handy. Beside, if your students are like mine, they will love knowing that they have a personal library! 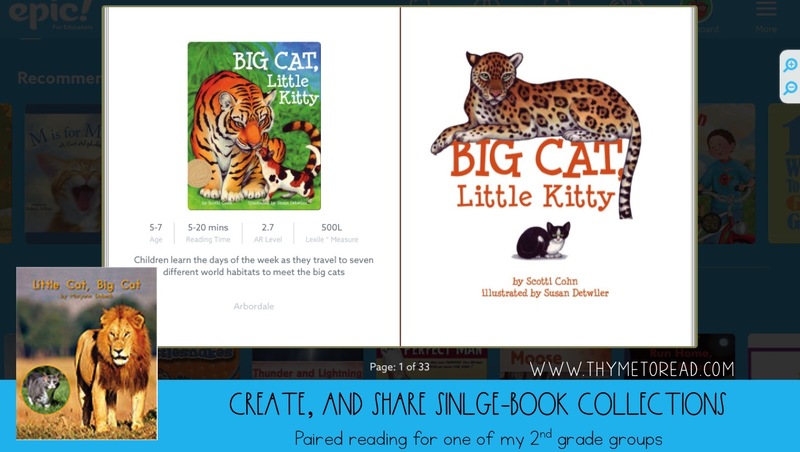 In your "teacher library" you can create collections that can be shared with students. I use this feature to assign specific titles to my kiddos. During assessment windows when the RtI team (3 teachers) has 30 students in the room, but we are only assessing THREE at a time, we need an easy to manage activity that keeps the kids quiet, focused and engaged. With these libraries, I can also create and assign quizzes. 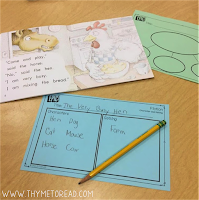 These quizzes are a simple way to keep my students on task and hold them accountable for their independent reading. I also have created a "collection" of just one book so I can assign a specific book for a guided reading group. This ensures that my students will get a notification in their "mailbox" and we do not need to take time finding the book - it just right there for them! The book below was a perfect fiction text pairing for a non-fiction text that my students were reading from our Fountas and Pinnell Level Literacy Intervention (LLI) kits. IF you thought being able to suggest books to students, and essentially message them the title was cool...hold on! The teacher dashboard is my favorite part! On your dashboard, you can see how many books, and how many hours your class has read as a whole. This is a perfect way to set class goals, graph monthly totals and compare numbers from month to month. You also get a snapshot of each student account, that shows how many books they have finished, and how many hours they have read. If you choose, you can look even closer as each student's reading log. This will tell you so much information, included how many pages have been flipped, in a certain amount of time. This is a great way to spot FAKE READING, and have a one on one conference with the student about their reading behaviors. It's also a great opportunity to make use of the teacher collections and begin suggesting titles to help those lovies make good choices. I will say a feature that is currently lacking is access to reading levels. Some of the texts are leveled by Lexile, but for the lower level texts, there is not enough information to match students with independent level texts. I thought that by dropping the age range on the initial student profile it would help level the books more effectively, but it only changed the interest topics. My below level second graders did not enjoy seeing ABCs and Where is Baby's Belly Button? in their recommended book list. Oops! You and your students can create personalized accounts that are password protected. I use my students' lunch numbers. Upon first getting into their account, they will be promoted to take the interest survey. Your students can select their age (interest level), as well as interesting topics (animals, sports, science, etc). The app does suggest other titles outside of the selected topics, so don't think if your student only likes sharks, that those will be the only books available. After that, they are ready to read! 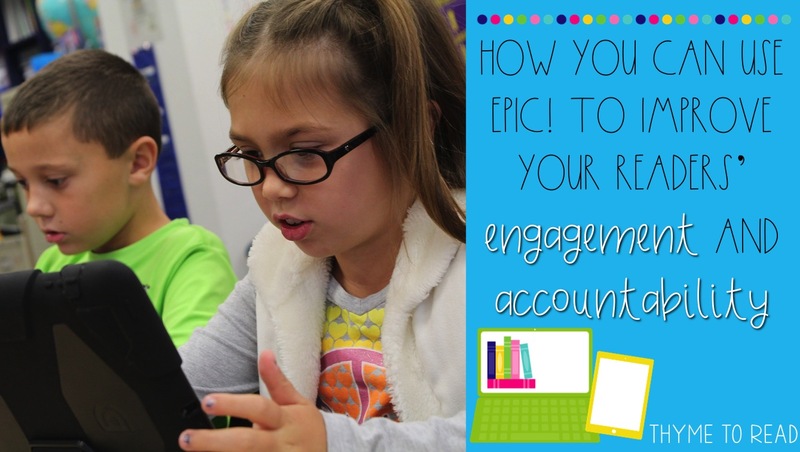 I have taught my students three different ways to read on EPIC! Browse, Sort and Search. Students can BROWSE the books that are recommended for them based on the results of the interest survey they took when setting up the account. This feature is a lot like standing at the bookstore, looking at a wall of thousands of books, and the ones that you would be most interested, in glowing in bright neon. This is a great place for your students to find new and interesting books. They can also browse top rated books that have been "liked" or recommended by students similar to them. Students can also SORT books. 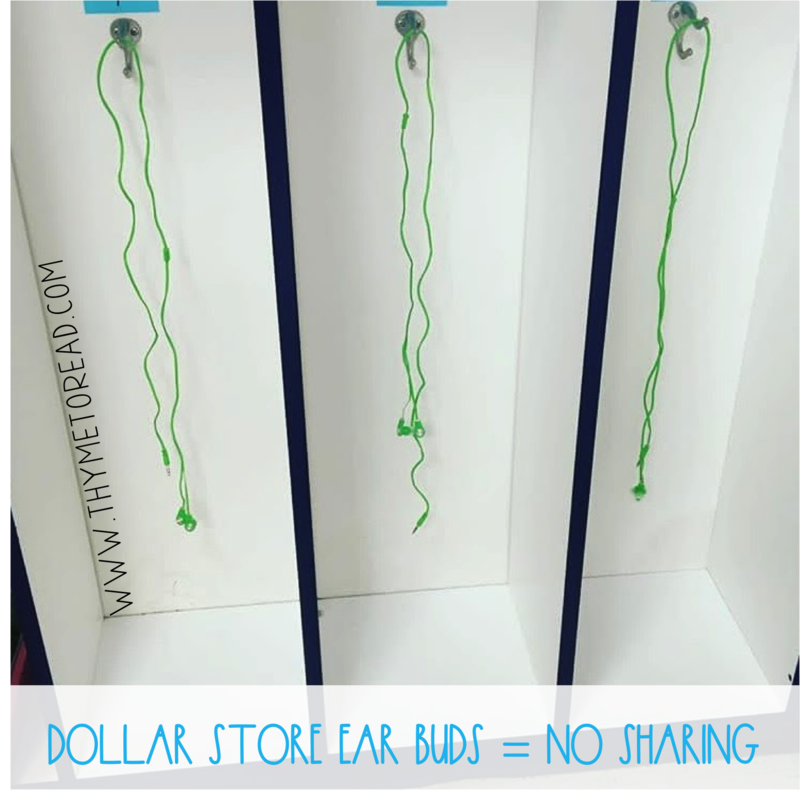 If you have a listening center during your literacy stations, or if you have been meaning to establish one, this is the answer to your longing wishes! Students can sort books based on text type - one of those choices is "Read to Me." For my struggling readers, this has been amazing. They can choose from a HUGE library of books that not only interest them, but also will be read aloud. 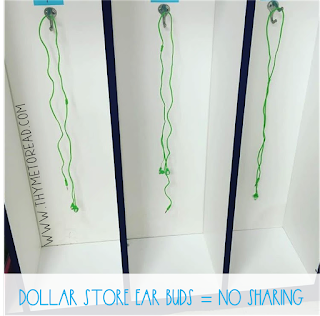 I get each of my students a Dollar Store pair of ear buds to keep in my room so they do not have to share (yuck! ), they can grab them as they need them and set up their own listening station as needed. The sorting doesn't stop there. Are you doing a genre study on fantasy? You can guide students on how to sort the available texts and view different genres. EPIC! can save you planning time, because you no longer need to go to the library and hunt for tons of fantasy books to fill your shelves with. Lastly, your students can SEARCH for specific titles or subjects. I had a second grader, who loved EPIC! so much, she asked her family to purchase the home use version. At home, she found a princess story, and wanted to find it, so she could finish it at school. WHAT? My struggling reader started a book at home that morning, and was so anxious to come to me, so she could finish reading it. MY TEACHER HEART IS HAPPY! You can also search for a specific topic. While your results may be limited, you might find a wonderful text to help you differentiate your lesson. My fourth graders are just starting to study the Revolutionary War. The classroom teacher and I were on a hunt for lower level texts and struggling to find something. I turned to EPIC! and sure enough there was a text that was a "Read to Me". It provided an easy to follow fiction story, but also included enough facts for the student to participate in a group discussion. My biggest fear during an independent task, is managing student accountability. I want my students engaging in meaningful practice, and what could be more meaningful than practicing reading. I actually like having the students read in EPIC! better than reading from their choice book folder. EPIC! tracks student work and time on task! Not only can I see what books my students have read, and on what date, but I can also see how long it took them to complete the text. As I mentioned before, this dashboard area is a great place to monitor your students, and begin shaping conversations to have during individual student conferences regarding reading behaviors. The information provided is also a great source of evidence if you are collecting data for a self-management goal. Unfortunately, the threat of "I'll be watching you!" didn't dig deep enough with some of my students, so I created simple reading response graphic organizers. The note catchers help keep my students engaged, while allowing me to monitor their thinking when they are working independently. The response pages work with any text available on EPIC! (or any book in general). 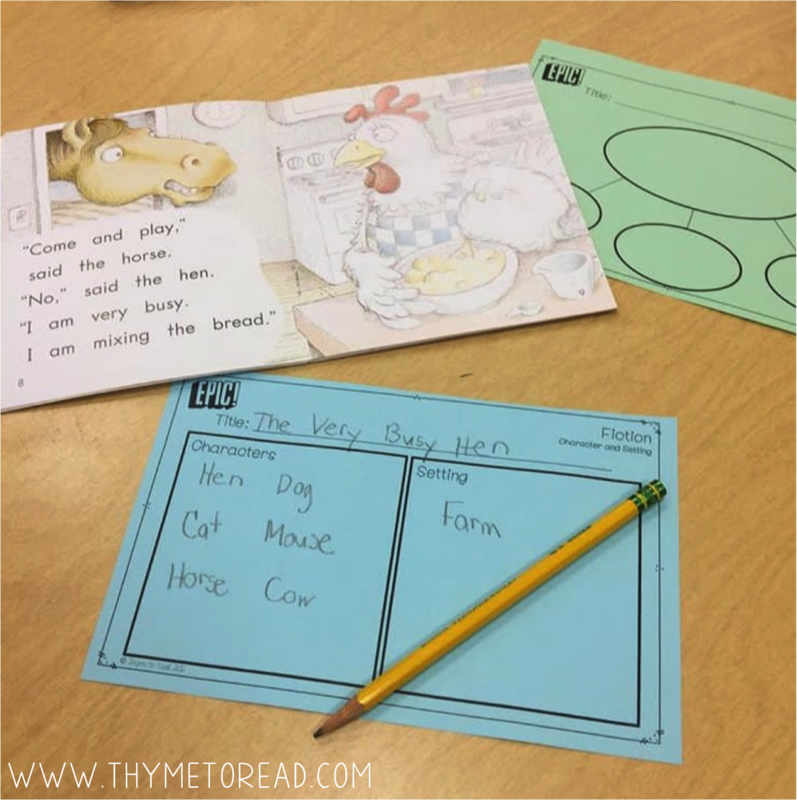 Over time, I explicitly introduce the graphic organizers within a guided lesson, to be sure the students knew how to use them appropriately. With your instruction, students can learn to use the many different types of graphic organizers available to them. Under your supervision, you can discuss how to pick graphic organizers appropriate for different books. Once your students are familiar with the graphic organizers, they just need to select one that allows them to "show what they know" best. I created paper and pencil version for my younger students who were not yet comfortable with typing, but I also share a Google Slide™ version with my older students, so they can continue working on their iPad. My students have the freedom to pick which version best fits their independent level. Are they using a graphic organizer effectively? Maybe I need to teach a fix-up lesson. Are they picking the same graphic organizer, over and over? Maybe I need to teach a lesson on another skill for them to feel more comfortable branching out. Lastly, similar to the teacher dashboard, these graphic organizers can be a great piece of data. They serve as great samples of student work to show independent progress. Are you interested in trying out the EPIC! app? You can start your FREE account HERE. Have you been using EPIC for a bit? What was a shining moment for your students, or what was a struggle? Please share your story below.